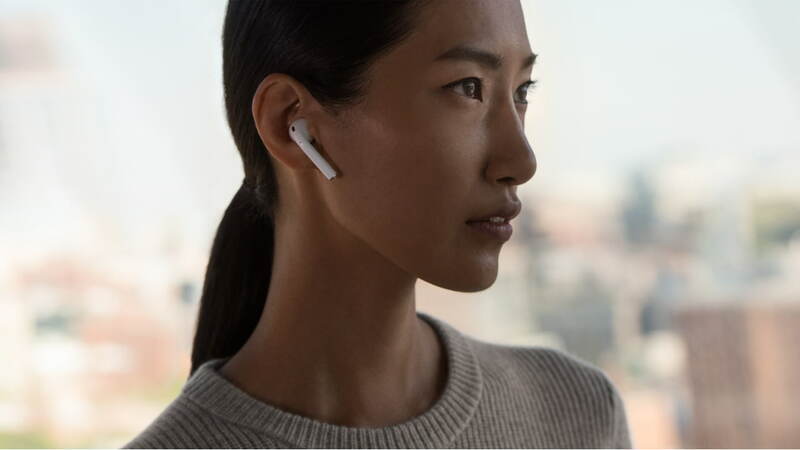 Apple is planning to launch its AirPods wireless charging case soon but may not release next generation AirPods until this fall, according to an @OnLeaks source. In a subsequent tweet, @OnLeaks suggests that "AirPods 1.5" may launch alongside Apple's long delayed AirPower wireless charging mat. iATKOS Inside: Apple to Launch AirPods Wireless Charging Case Soon, AirPods 2 This Fall?